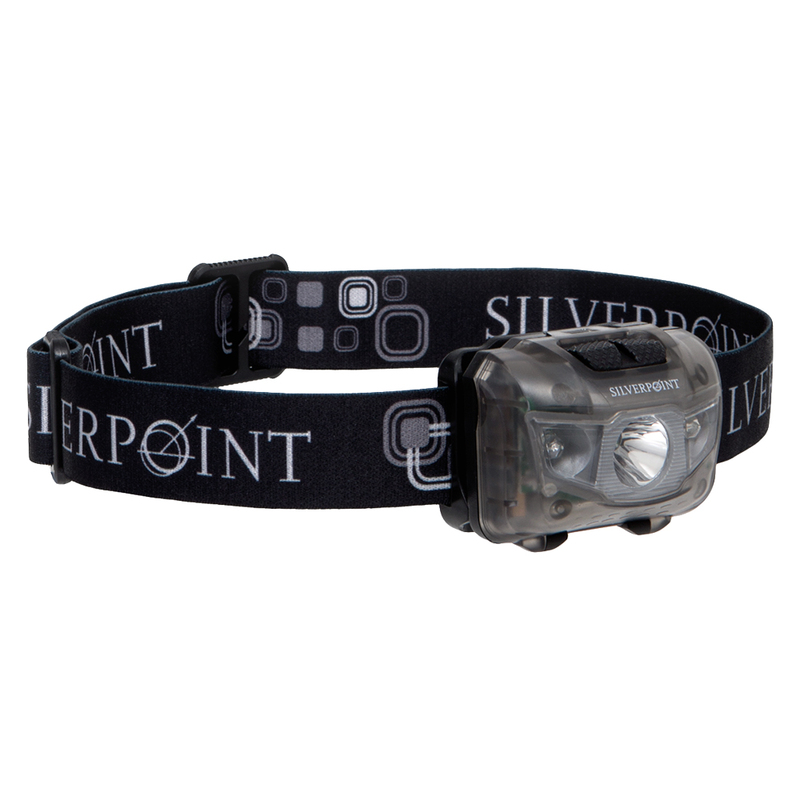 Silverpoint Merino Wool Terrain Hiker Twin Pack. 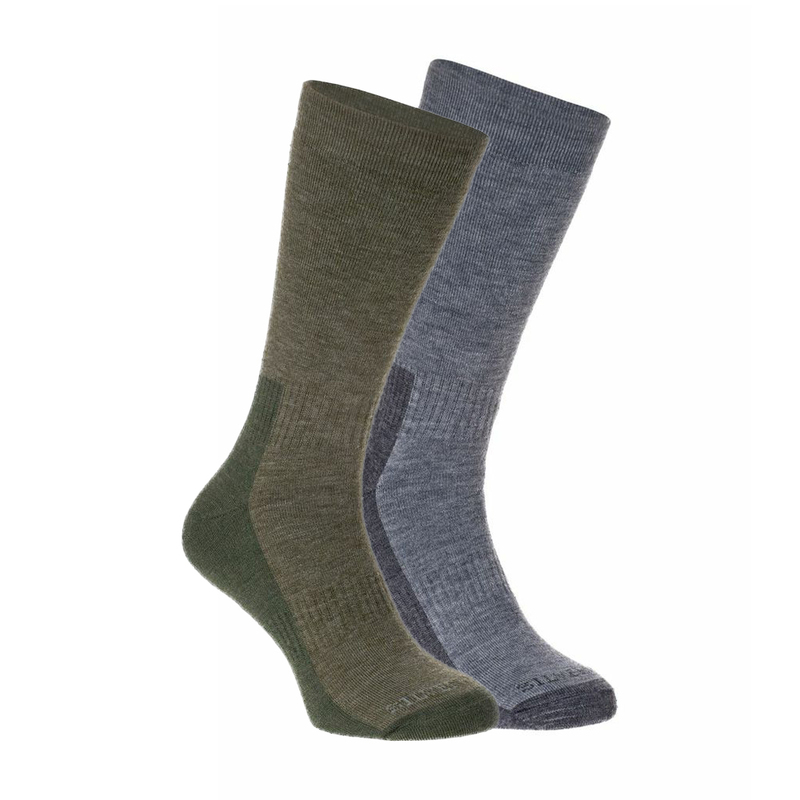 The Silverpoint Merino Wool All Terrain Hiker Twin Pack features a dynamic blend of Merino Wool and synthetic fibres. 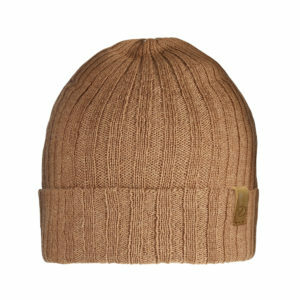 This provides performance, softness and warmth. 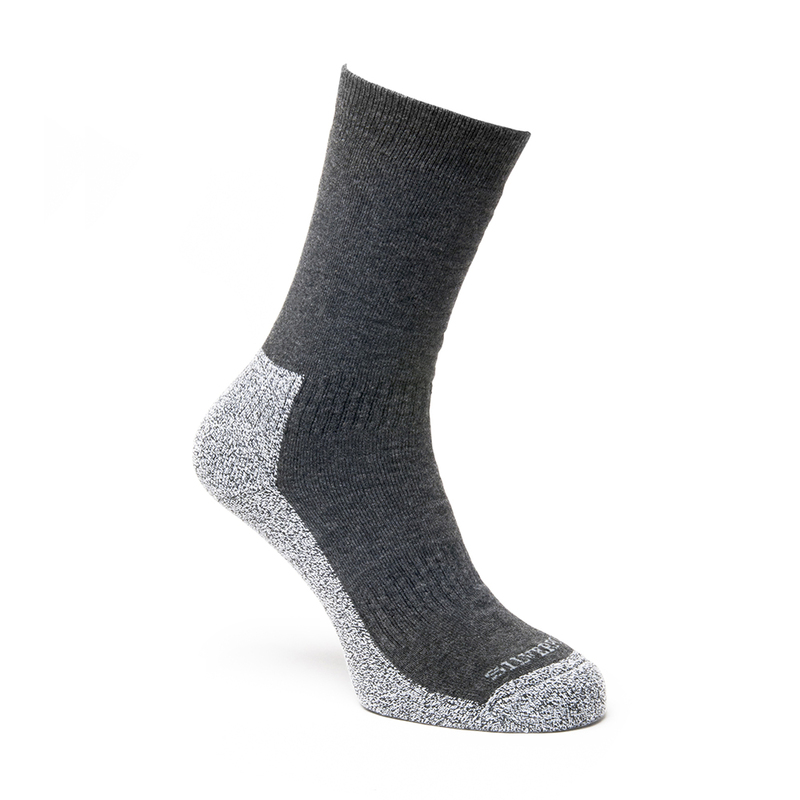 While the Merino Wool gives the sock a natural and luxurious feel, the right mixture of synthetic fibres wick moisture from inside to keep your feet dry. 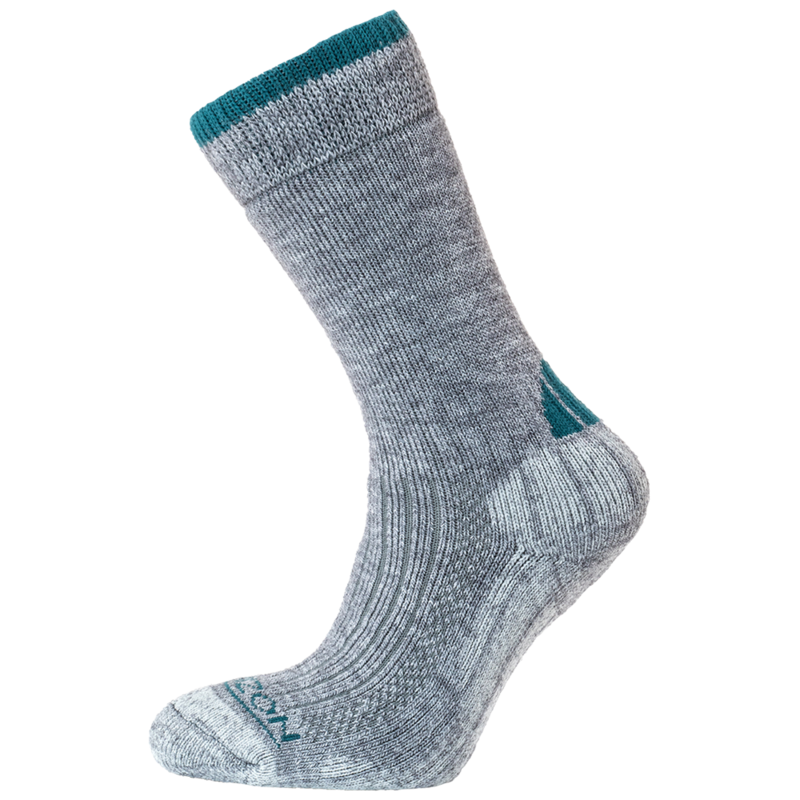 This blend of yarns also help make the socks more abrasion-resistant whilst giving them a soft touch.